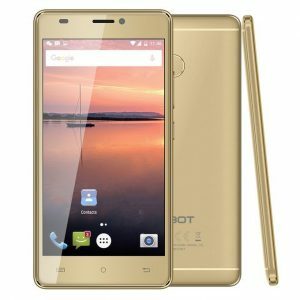 Cubot Note Plus Price, Specs and Features. If you have ever desire to own a Cubot device then I will recommend this Cubot Note Plus for you. 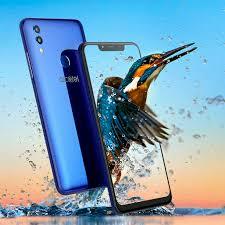 This smartphone possesses all the qualities of a good phone. The only downside is the battery which is little poor but not below average. The Cubot Note Plus has decent specs and an impressive camera both on the back and front plus fingerprint scanner and also 4G Network support. Key Features of Cubot Note Plus. Processor: MTK6737T Quad Core 1.5GHz with 3GB RAM. Memory: 32GB with support for micro SD card. Where to buy Cubot Note Plus. One of the qualities of Cubot phones I so much admire is the slim and smooth body surface. 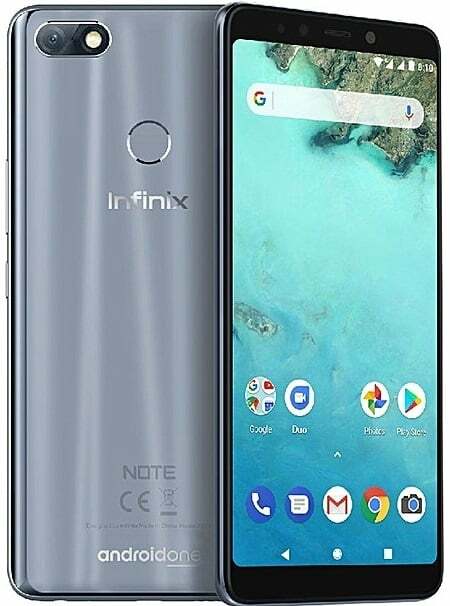 This Cubot Note Plus is not left out. The body features a sleek design with about 8.5 mm in thickness with a golden ratio. 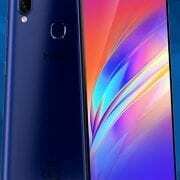 The 5.2 inches device has a resolution of 1920 X 1080 with a rough density of 424 PPI. Both gamers and video lovers will enjoy this phone. The top selling point of this phone will surely be the camera. The Cubot Note Plus has a 13MP camera set up on the back. This capture real and sharp photos with LED flash and autofocus. You can also record full HD video with it. For selfies, you get another 13MP front-facing camera that still supports HD video recording capability. This will be a good phone for video calls and Instagram. For a solid performance, The Cubot Note Plus has an MT6737T with a GPU of Mali-T720 MP2 clocked at 1.5GHz with 3GB RAM. There is also a unique low power algorithm. This means the phone will be dealt with a sensitive 3D game and also carry out long time multitask and still maintain your battery life. It has an operating system of Android 7.0 Nougat with built-in storage of 32GB and still support micro SD card up to 128GB via micro SD card. The Cubot Note Plus has a removable battery capacity of 2800 mAh that promise to last long on a standby mode. According to the manufacturer, The Cubot Note Plus uses Google’s original Android 7.0, this means customers can enjoy all Google Services without unnecessary bloatware. It has a fingerprint scanner that unlocks the phones within 0.1 seconds. It supports dual SIM card slot and also 4G LTE networks for fast surfing and downloads of heavy files. Price of Cubot Note Plus. 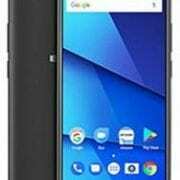 The Cubot Note Plus will sell in Nigeria at a price of 33,000 Naira to 55,000 Naira. Screen Resolution: 1080 x 1920 pixel. Bluetooth: Yes, Bluetooth 4.0 with A2DP. Capacity: 2800 removable Li-Ion battery.